Delicious Mexican food, old-fashioned hand-cranked ice cream, and various activities for kids and families to enjoy, and all free of charge, were featured at the fifth annual Summer Fiesta in Greeley, June 19. It was hosted by The Adventure Seventh-day Adventist Church. Church pastor Mitch Williams explained the fiesta, funded by the church’s evangelism budget, is an invite-event, meaning church members are to invite friends, family, coworkers, and neighbors. In doing so, the church’s outreach brings people on church grounds in a safe and friendly manner. According to Mitch, another aspect of outreach at this event is drawing families and kids to the Adventure Church vacation bible school program, advertised during the fiesta. Amongst the visitors were also members of a sister-congregation, Greeley Seventh-day Adventist Church, who came in support, as was a reporter of the Associated Press, which published a human interest story about the event. Much activity goes on at The Adventure Seventh-day Adventist Church, Mitch hinted. The summer fiesta is not the only way Adventure Church is reaching community members. The church also holds a free annual concert featuring well-known Christian artists. The church will host musical artist Aaron Shust on September 11. An annual Valentine's social highlighting marriages is another popular event. Assisted by the local hospital, blood drives are held on church grounds, and every month church members help feed the hungry at the Guadalupe Community Shelter. In addition, a diaper ministry to help impoverished mothers and a community garden have recently been initiated. “The best way to serve is through relationships,” Mitch summarized. Based in the Casper Mountains of Wyoming, the camp features a variety of activities for children and teens ages 9-17. The campout features horseback riding, rock climbing, mountain biking, archery, sports and recreation, crafts, and other camp programs. It runs from July 17 to July 24. There will also be an Adventurer Campout at the ranch from July 8 to July 10. This year’s theme is Forever Flawless. 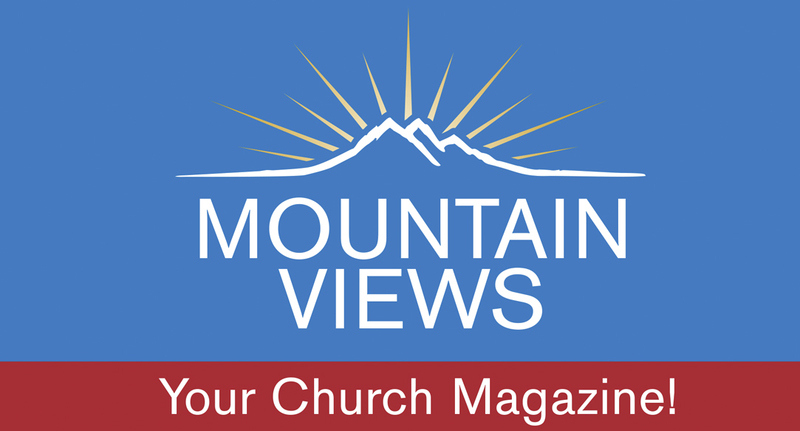 Kiefer Dooley, a newly appointed RMC assistant youth director who will oversee the Wyoming Camp activities, explained the summer theme is consistent throughout the entire youth department, including Glacier View Ranch, Pathfinders, and youth department events. The goal of the camp, said Steve Hamilton, RMC youth leader, is “to serve the constituent members of Wyoming well as their home state camp, as well as our user groups, and to be intentional in utilizing it as an evangelistic resource.” Another opportunity offered by the camp is the potential to increase the number of non-Adventist campers. 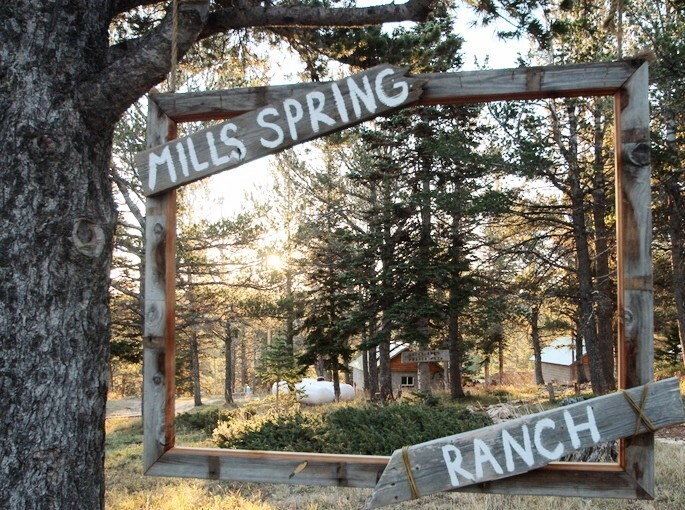 In 1964, the Mills Spring Ranch was donated by the Mills family to the Wyoming Conference of Seventh-day Adventists, and currently is owned by the Rocky Mountain Conference. This 200-acre camp offers several hiking trails, meadows, an archery range and golf course. Registration for the summer camp costs $210. To register, visit http://rmcyouth.org/mills-spring-ranch-wyoming, and for questions regarding registration, call 303.282.3664 or email [email protected]. For additional information about Mills Spring Ranch, visit http://www.millsspringranch.com/ or connect on Facebook at https://www.facebook.com/MillsSpringRanch/. Chris Johnson, a recent graduate of Campion Academy, found himself working in a place he had never expected—a nursing home. Granted, the Green House Homes at Mirasol, Loveland, are not typical hospital-style nursing homes, but Chris had no experience and was not even sure what the job entailed when he agreed to give ASSIST a try. During the 2015-2016 school year, Campion was one of 151 schools qualified to receive the ASSIST grant. A grant-funded program managed by Southern Adventist University, ASSIST pairs students with senior citizens to build relationships and offer assistance. 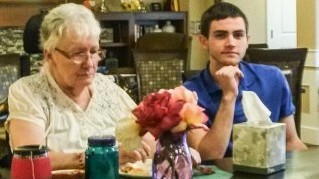 “Over 1,900 families committed to Seventh-day Adventist Christian education will be impacted by as much as $2.4 million in tuition assistance. . . . And, through a practiced attitude of service on the part of the students, as many as 2,700 senior citizens are served currently through this grant,” Southern’s website reports. Since 2008, ASSIST has provided an average of 10-11 Campion students with meaningful jobs each year, and in turn, the ASSIST grant provides 80% of student wages. Campion raises funds for the remaining amount. According to Marisol's website, the "The Green House® homes consist of six small residential houses accommodating 10 elders each. . . . The center of each home has an open kitchen where elders and direct care providers prepare and share meals together. Adjacent to the kitchen is a spacious living area with a fireplace that is the heart of the community. Each resident enjoys their own private room and bath." “Few of us made it our ambition in life to be a Bad Girl. This stinger of a fact opens Liz Curtis Higgs’ bestselling 1999 book Bad Girls of the Bible: And What We can Learn from Them. Although not one of WaterBrook Press’ most recent publications, the work continues to inspire and motivate Christian women who find their lifestyles in conflict with Christian teachings. Bloodied and fearing for her life, Ruthie is tossed and locked into her apartment by her all-too-aggressive boyfriend, and, like many biblical bad girls, isn’t sure how to dig herself out of the lifestyle her long list of poor choices led to—that is, until she turns back to Savior Jesus. And guess what? Ruthie is teenage Lizz Higgs. 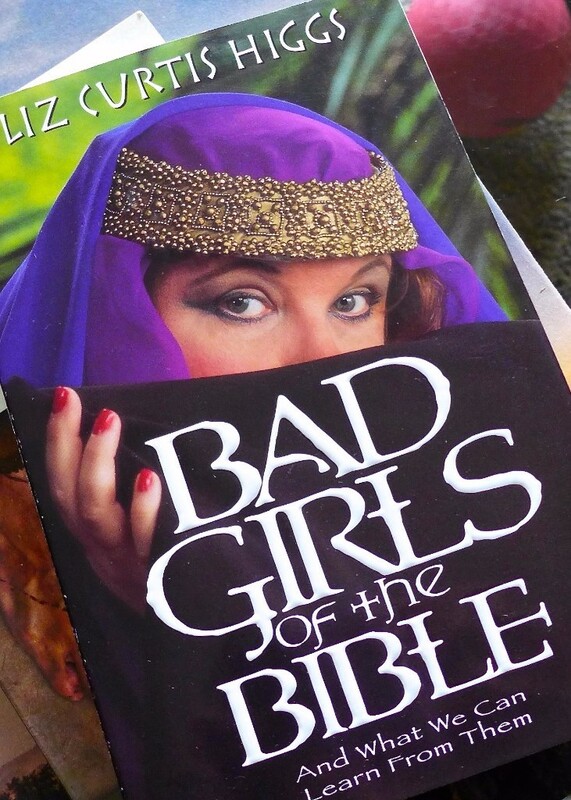 Showing us how not to face the challenges of life, Lizz outlines the (fictionalized) contemporary lives of ten of the Bible’s most notorious bad girls. Following these engaging stories, Lizz demonstrates the lessons to be learned in a Bible lesson commentary. Concluding the chapter is a list of thought-provoking questions which act as a study guide. The “Lizzy style commentary,” personal and conversational, creates the sensation of speaking with my spunky aunt Lori, whose “Listen, sister,” and “oh boy” phrase cliches roll off her tongue as often as they surf the pages of this book. And perhaps the best part is that when she’s pointing out the flaws of our fearless heroines (and villains), she’s admittedly stepping on her own toes. Liz has walked in their sandals, and she, like the lady at the well, is not afraid to share her testimony because in doing so the glory is given to our gracious Creator and Redeemer. An author of Biblical, historical, children’s, and contemporary fiction, and also of Biblical nonfiction, Liz delivers in this first of a three-book bestselling series: Bad Girls of the Bible—a series I strongly recommend for any woman seeking to be inspired by the loving kindness and grace of God. For more about Liz and her various writings, visit her website at http://www.lizcurtishiggs.com/. Glacier View Ranch Summer Camp: Ages 7-17. Cost $265-315 (varies week to week). Discounts available. Visit our website and watch our NEW Glacier View Ranch summer camp promo video at rmcyouth.org/gvrpromovideo. For more information, go to rmcyouth.org/camp or visit the new website at http://www.glacierviewranch.com/. 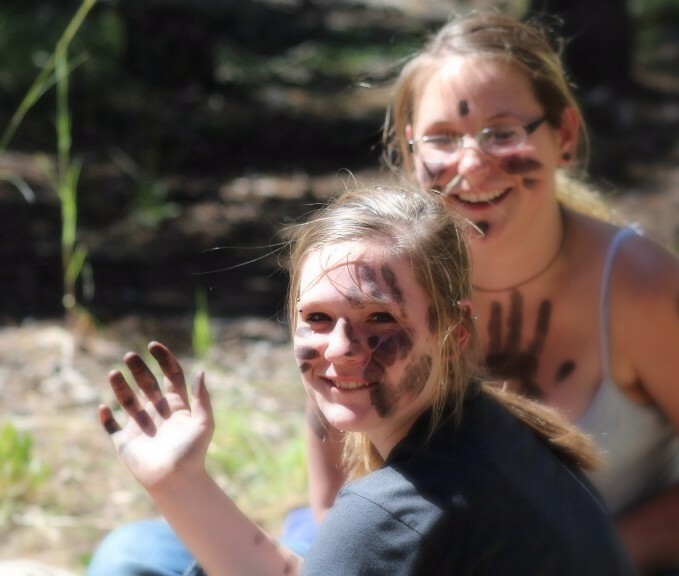 Mills Spring Ranch Summer Camp » Ages 9-17. 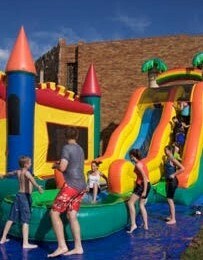 Cost $200 (each Wyoming church is giving $100 for campers from their church to attend MSR summer camp [up to 10 campers]). Contact your church for this discount. For more information, go to rmcyouth.org/camp. 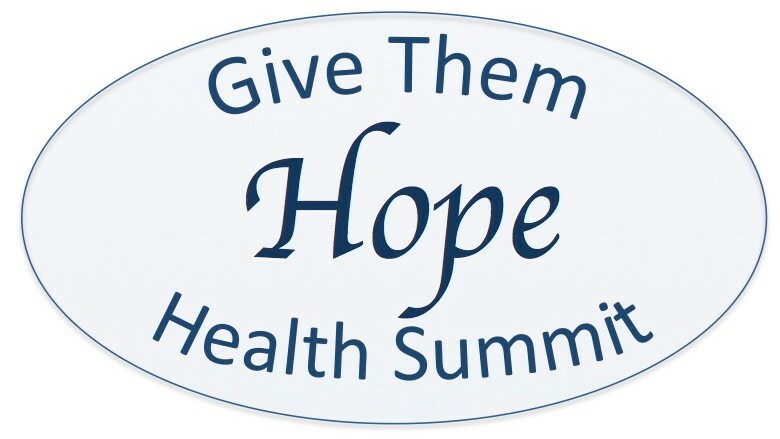 Give Them Hope Health Summit » Learn how to reflect God's character in health ministries through ongoing support at the Give Them Hope Health Summit, held October 13-16 in Breckenridge, Colorado. Through the acquired skills of ongoing support, you can bring hope to your church and community through preventing and reversing diseases such as heart disease, cancer, type II diabetes, and Alzheimer’s. For more information about this health summit visit our website at http://www.rmcsda.org/hope or call the RMC health ministry department at 303-282-3604. Black Hills Health & Education Center » An intensive residential lifestyle CHIP treatment program will take place July 17 through July 28 at Black Hills Lifestyle Center. For more information, call 605.255.4101. Mile High Academy » Introduces its all-new Summer Sports and Arts Camps, a great way to keep your child active and learning during the summer months. 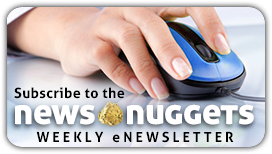 Choose from gymnastics, basketball, soccer, baseball, volleyball and art. Check the Summer Camps page on our website, milehighacademy.org for details or call 303-744-1069 and see how you can register your child today. The Mid-America Union Conference has an opening in their Communication Department for a digital media assistant. Degree and experience in web programming/design preferred, along with social media and videography skills. Send resume to Raylene Jones, Human Resources director, at Raylene,[email protected] by Thursday, June 30. Applicants should be active Seventh-day Adventists in good and regular standing. 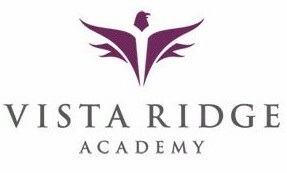 Vista Ridge Academy Strings Instructor: Vista Ridge Academy is looking for a part-time strings instructor with a knowledge of the Suzuki method. If you or someone you know might be interested, please contact Sandy Hodgson at [email protected] or 303.828.4944. Daystar School in Pueblo is looking for a part-time aide for K-3 for the 2016-17 school year. If you are interested in finding out more about this position, you can contact Michelle Velbis by email at [email protected] or call 719-561-9120. Associate Director -- Media, Production & Programming: Do you think and dream in the visually creative space? The Voice of Prophecy is seeking a creative professional who desires to use their talents for soul winning and evangelism. Prospective candidates should be proficient and experienced in many creative areas such as: print design, brand creation, web design, UX design, motion graphics, 3D graphics and presentation graphics. Proficiency in the areas of video production and photography a plus. Mailroom Assistant Supervisor: Are you someone who loves logistics and has an eye for detail and a knack for supervision? If so, you might be the perfect candidate for the Voice of Prophecy's Mailroom Assistant Supervisor position! In this position, you would assist with the development, implementation, coordination and monitoring of all phases of mailing services in addition to supervision of mailroom staff. As a direct result of your work, people worldwide would receive resources like Bible lessons and make decisions for Christ thanks, in part, to your efforts in getting resources to them in a timely manner. Junior Accountant: The junior accountant assists with the accounting records for VOP's Gift Planning & Trust Services. This includes all aspects of accounting (receivables, payables, general ledger) and federal and state fiduciary tax reporting. Ministry Relations Representative: The Ministry Relations Representative (regional) serves the Voice of Prophecy by cultivating and growing relationships with new and current supporters. July 5, 8 a.m. - 10:30 a.m.
July 19, 8:30 a.m. - 9:30 a.m.
July 19, 9:30 a.m. - 1:30 p.m.
July 19, 10:00 a.m. - 1 p.m.
August 2, 8 a.m. - 12 p.m.
August 16, 9:30 a.m. - 12:30 p.m.
August 17, 9:30 a.m. - 12:30 p.m.